Nem mindegyik feliratot lehet egyszerűen lefordítani magyarra, ezért hagyjuk angolul. 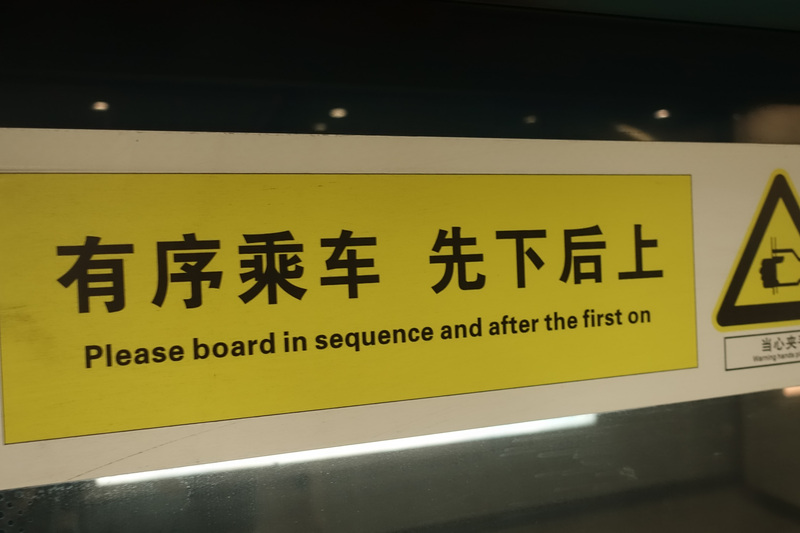 “Please board in sequence and after the first on” - so how will the first person board? 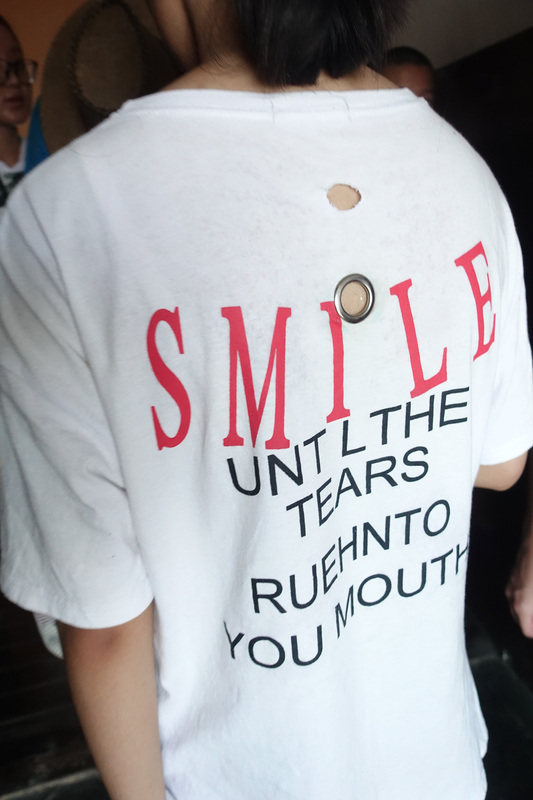 “Smile until the tears ruehnto you mouth” - Deep. Very deep. 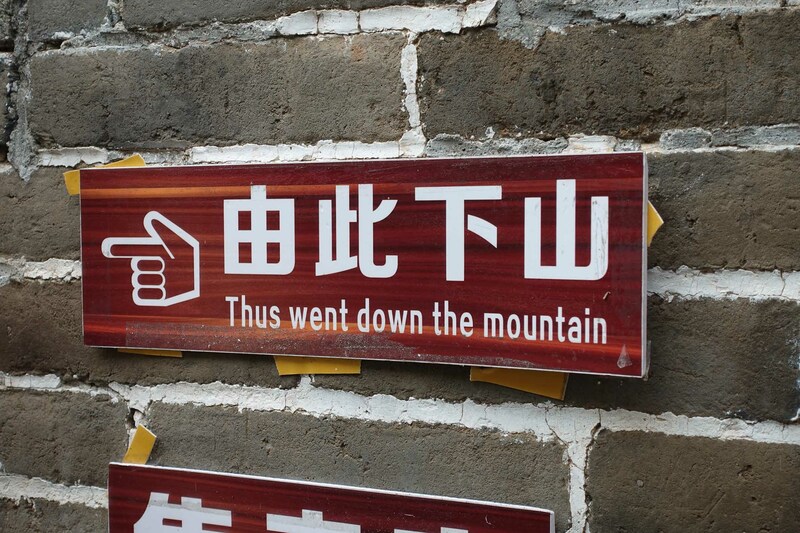 Also very misspelled. 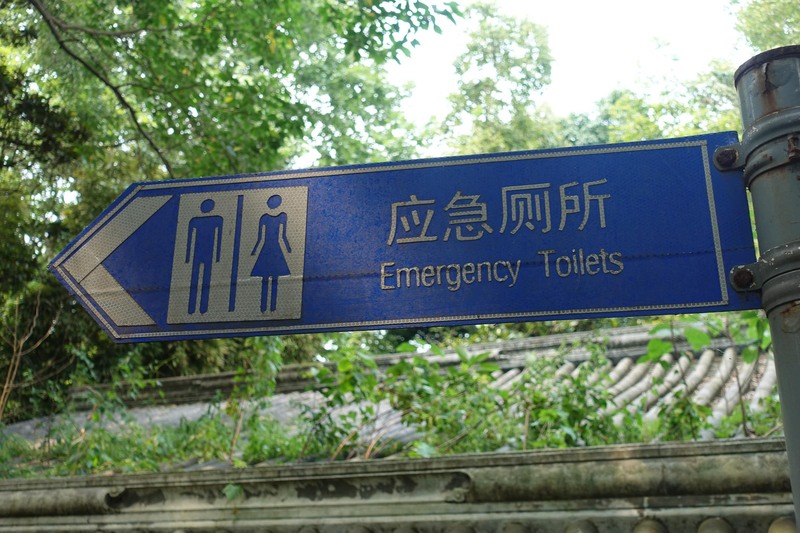 “Emergency Toilets” - And the non-emergency toilets? 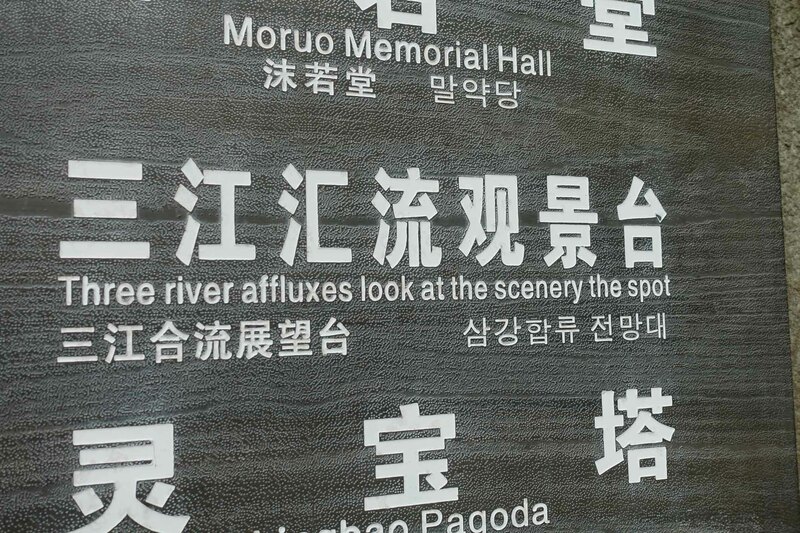 “Three river affluxes look at the scenery the spot” - We did this. It was a very scenery the spot. “Salute to manners and hygiene keepers!” - Yessir! 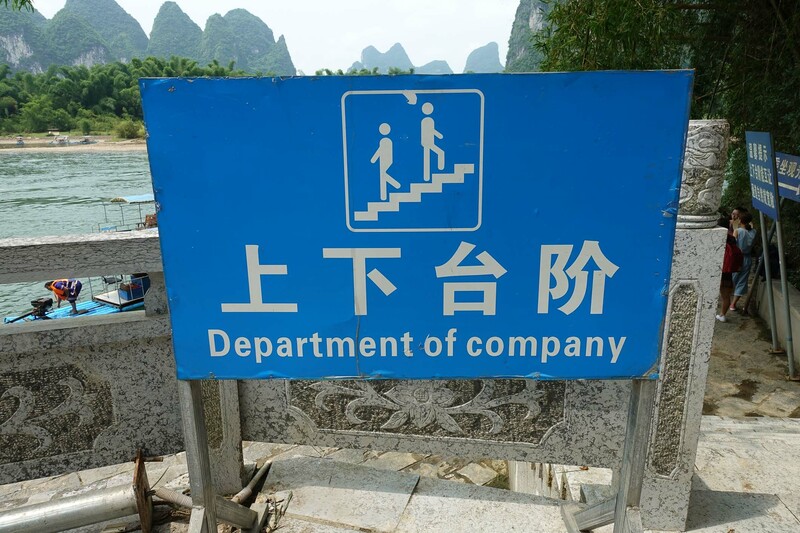 “Department of company” - Given that this was on the riverside and the sign shows little people walking on stairs, we were thoroughly confused. 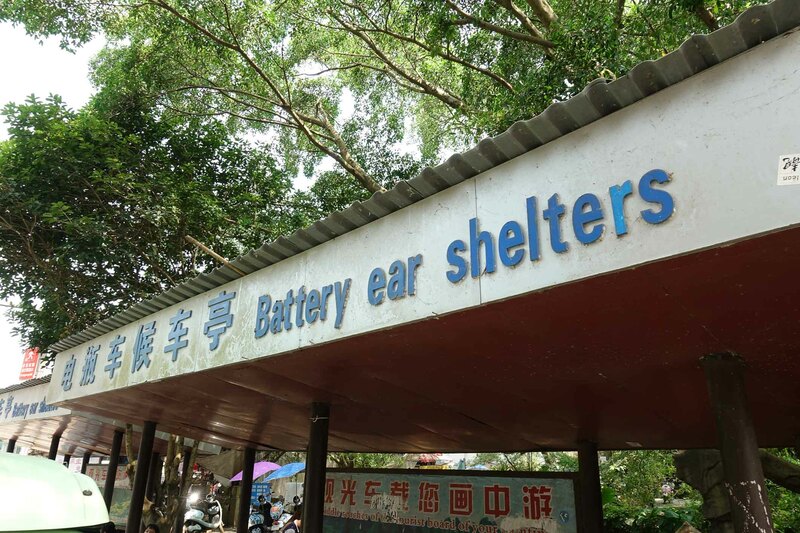 “Battery ear shelters” - Mmmmm, battery ears. 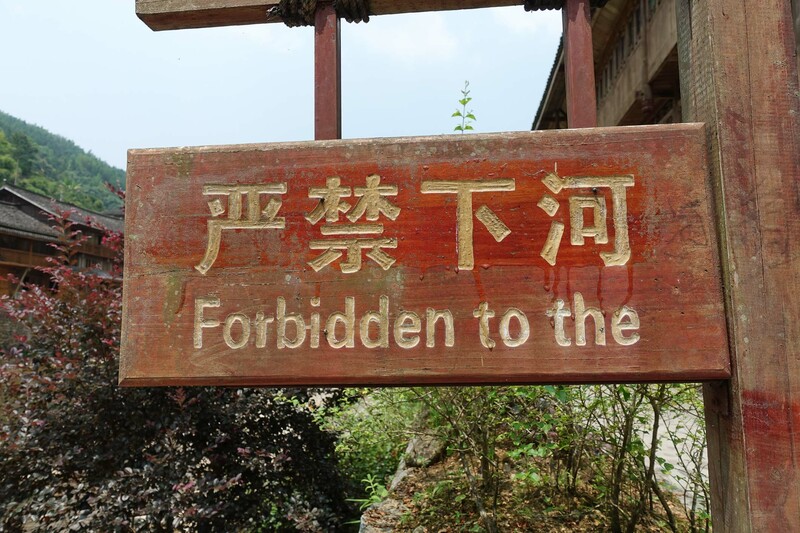 A delicacy in China. “Flicking a pay attention to me” - Very aggressive sign. 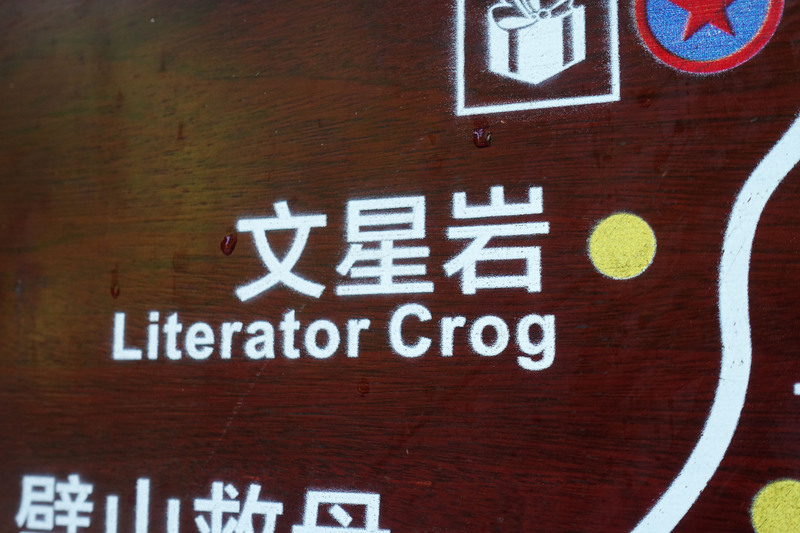 “Literator Crog” - A place somewhere in Zhangjiajie National Park. 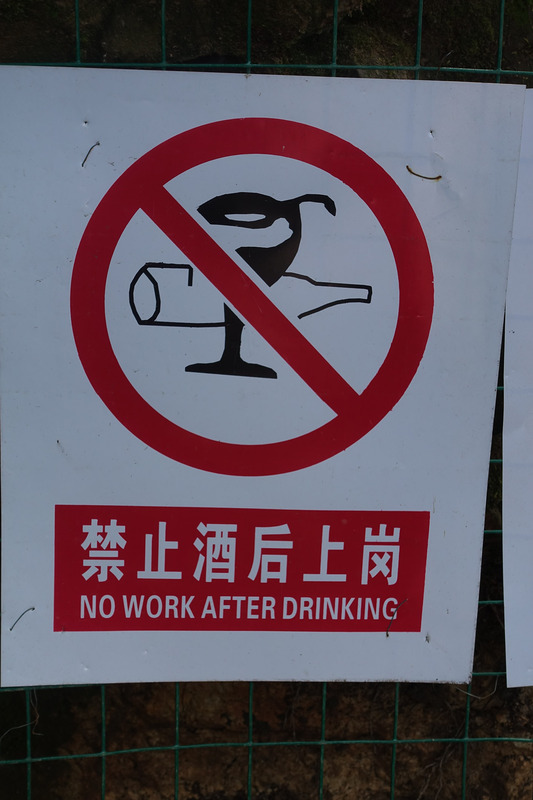 “No work after drinking” - Thank god this does not apply at Futurice. 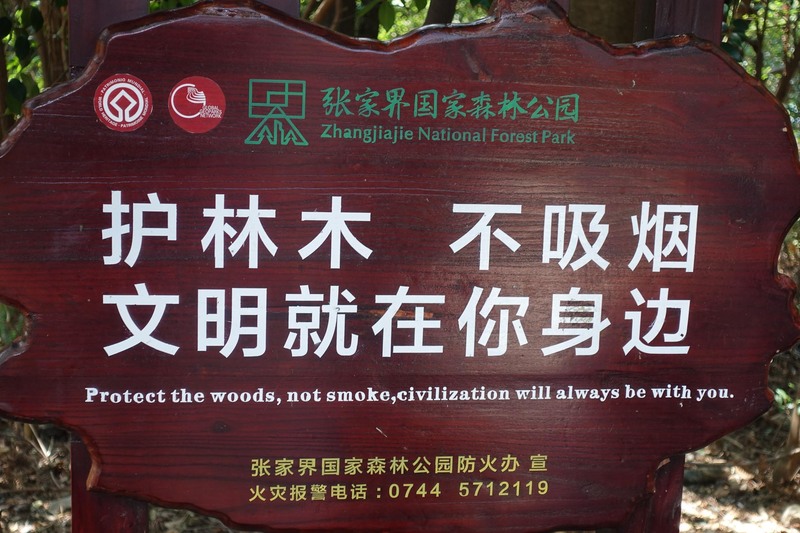 “Protect the woods, not smoke, civilization will always be with you.” - Very true. 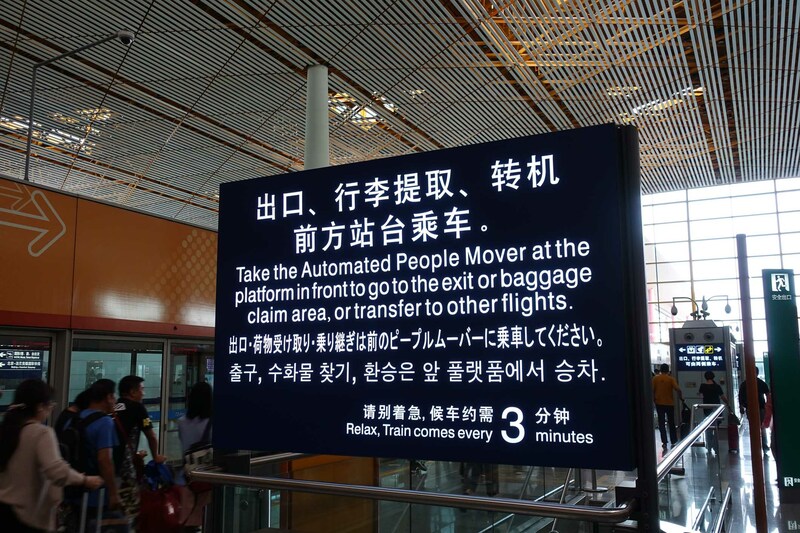 There were massive crowds of Chinese people everywhere so civilization was always with us.